When we first fired up our roaster in 1993, the number of organic coffee farms around the world was limited. We didn’t let that stop us, but committed to providing our customers with the best, most sustainable coffees we could find. Over the years, we partnered with more and more farmers as they worked toward certification, and we have been able to expand our offerings and roast an organic coffee for every taste. These days, organic coffee is more widely available than ever, and we take pride in the part we played in bringing organic coffee to the mainstream. While we no longer roast on that serene 100-acre farm on Taylor Lane, our commitment remains the same: to make delicious, organic coffee that makes people happy. Taylor Lane Organic Coffee is a 25-year-old Sonoma County company that is owned by 2 local families. Chris and Terry Martin purchase property on Taylor Lane in Occidental, CA. the property. Taylor Maid Farms Organic Coffee is born. Taylor Maid moves to Sebastopol and begins packaging their coffee in 10oz steel cans wrapped in brown labels, later launching the can refill program at grocery stores. Taylor Maid beta tests the Loring Smart Roast and begins printing directly on their can packaging, saving approx. 20,000 labels per year. 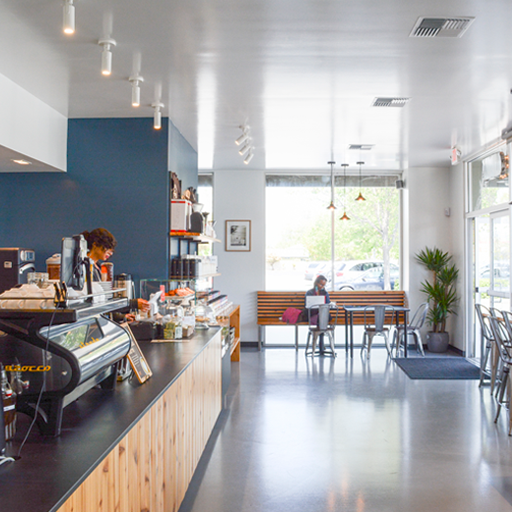 Taylor Maid ventures into retail and opens its flagship cafe in the Barlow. A second cafe opens in Petaluma. Taylor Maid is sold to local families and re-branded as Taylor Lane the location where the first organic coffee was roasted in 1993. Coffee bar locations open in Santa Rosa and San Francisco.